2/3/15 - nToggle, a Boston based company in stealth mode, announced today it closed $5.6 million in Series A funding, led by Sigma Prime Ventures and Bessemer Venture Partners (BVP). 2/3/15 - BlueConic, the leading user-driven marketing platform, today announces that Cory Munchbach has joined the team as Director of Product Marketing. 1/22/15 - If January is any indication, 2015 is going to be a milestone year for a number of Boston-area robotics companies. 1/22/15 - Natick-based Nasuni is poised for significant growth this year following quarterly revenue increases and increased demand for its software, which provides data storage as a service for enterprises. 1/16/15 - Expect many more Baxters working on the manufacturing floor this year. 1/16/15 - Koller-Craft Plastics has joined the ranks of the world's most innovative manufacturers by adding a smart, collaborative robot to its custom injection molding processes. 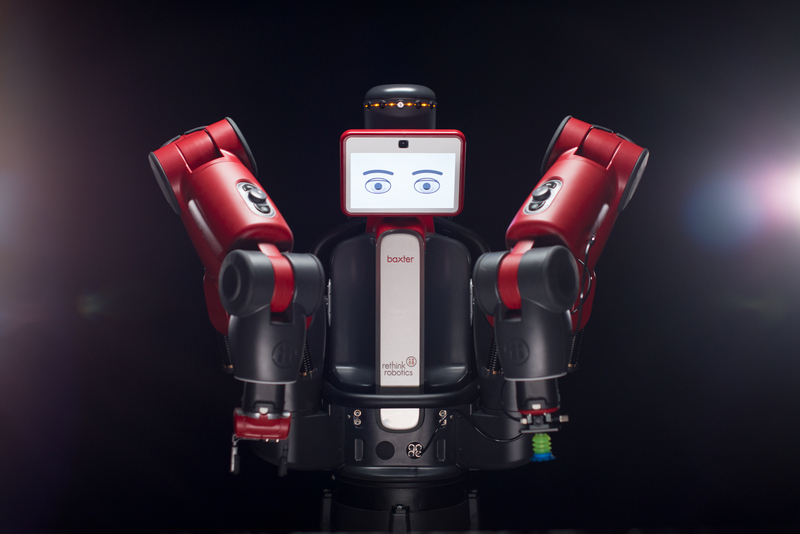 1/8/15 - Rethink Robotics, a Boston-based robotics firm that just landed an additional $26.6 million in venture funding, will use the money to expand internationally, invest in the company's Baxter manufacturing robot, and add to the company's 80-person team. 12/10/14 - Codeship, a Cambridge-based software-as-a-service startup, now has 10,000 software developers as active users, up from 2,500 in January. The kicker: the three-year-old startup hasn't even launched a formal marketing campaign yet. 11/18/14 - VoltDB, the Bedford-based maker of the self-described "world's fastest operational database," announced Monday it tapped a former Hewlett-Packard executive to help the company expand into the Asia-Pacific region.